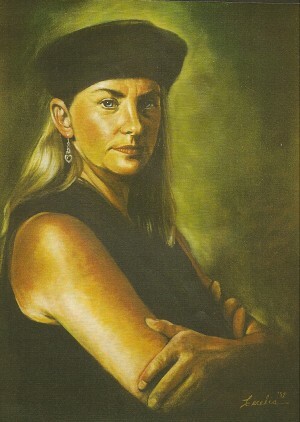 Cecelia Eidemiller has been a professional portrait artist for over 30 years. She has traveled throughout the United States drawing portraits from live sitters at art festivals and resides in Breckenridge, CO.
She is well known as the “Fastest Draw in the West” because of her popular five-minute profile that is rendered realistically and accurately in record time. She has completed over 40,000 portraits and they hang in homes all over the world. Trained in classical portraiture, she accepts commissions for charcoal, pastel and oil portraits including pet portraits from photos. Cecelia has received numerous awards, and has presented many one-person shows over the years. Cecelia has recently spent a month traveling throughout India painting and drawing people on the streets and is currently creating a series called “Painting the Parks” where she paints lanscapes on location in U.S. National Parks to become a compilation of works for future exhibit. 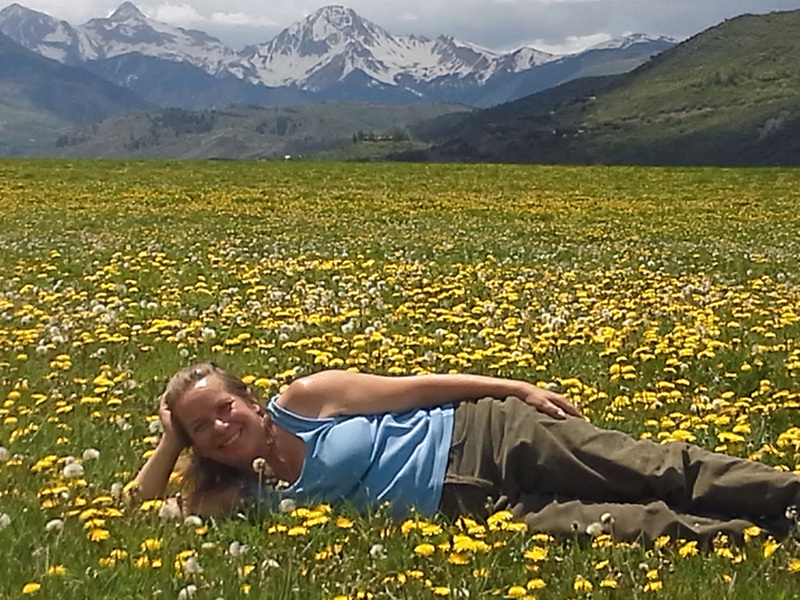 Most currently her artwork has been chosen for the 2016 Breckenridge Music Poster and the cover page for the Boulder magazine, The Mountain Pages. Greetings! I picked up your information recently from White Fence Farm. I would love to have you make me a 12” x 16″ 2 subject Color Pastel for a Christmas present to my husband. I have the paperwork filled out and the prints ready to mail you. Would you be interested in this order? Can it be completed by Christmas? Is it easier to email the prints to you? Thank you for your time and attention to this wonderful present.